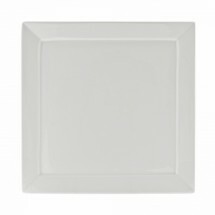 Slim and sleek, the Whittier Elite Square Dinnerware collection presents a modern edge style to restaurant table settings. 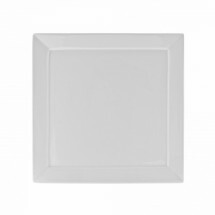 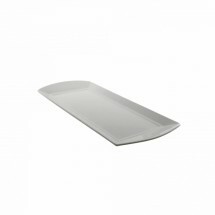 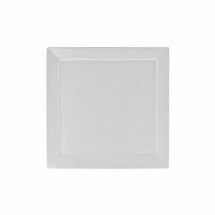 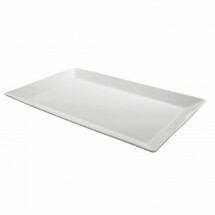 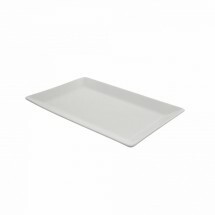 This collection of square plates, and rectangular platters from Ten Strawberry Street, will enable you to display and serve your finest menu items with confidence. 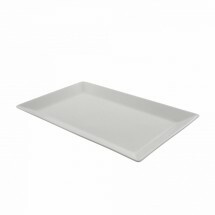 Made of sturdy, durable commercial grade porcelain, this collection is also microwave and dishwasher safe, perfect for restaurants, cafes and hotel dining rooms.